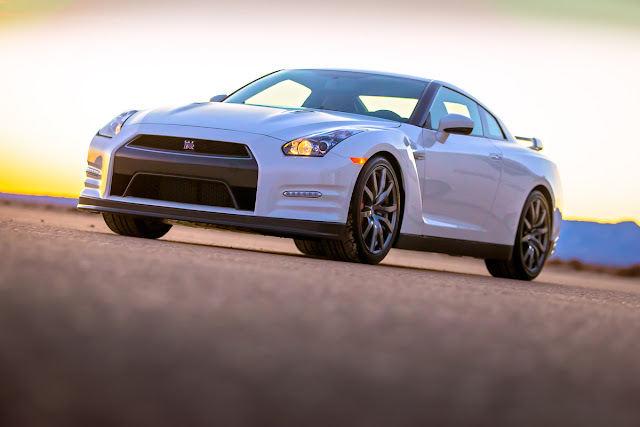 Its only just the start of 2013, but pricing for the 2014 Nissan GT-R, which is sold in 2013 has just been released. The "standard" Premium GT-R comes in just under $100k, at $99,590. The Black Edition comes in at $109,300. Up a couple bucks versus last year. Super Silver is a $3000 option. The Amber Red Premium interior package is a $4000 option. Floor mats are a $285 option. FRANKLIN, Tenn. – Nissan North America, Inc. (NNA) today announced U.S. pricing for the 2014 Nissan GT-R and 2014 Nissan Murano CrossCabriolet. Both vehicles are on sale now at Nissan dealers nationwide. For the 2014 model year, Nissan builds on GT-R's already legendary status through increased performance, higher levels of craftsmanship and an all-new optional Premium interior, which features hand-stitched Amber Red semi-aniline leather appointments (front seats only). In addition, torque response at middle RPM range (4500～6000 rpm) and acceleration at high RPM's (above 6000 rpm) have been improved versus the 2013 GT-R. Among the notable modifications are improved engine response in the mid- and upper-rpm ranges, increased body rigidity and specification changes to the shock absorbers, front anti-roll bar and springs that result in a lower center of gravity. The result is improved high-speed handling and more refined ride comfort. As in previous years the GT-R engine is hand-assembled in a special clean room – for 2014 an aluminum nameplate is added to each engine showing the name of the individual engine builder. The interior again features sculpted performance bucket seats for an optimal driving position and a cockpit-style instrument panel with a large center-mounted tachometer and multi-function display – which includes mechanical and driving information, as well as an on-board driving recorder. A specially designed 11-speaker Bose® sound system – which provides sound quality suitable for a supercar, is standard – along with a RearView Monitor. 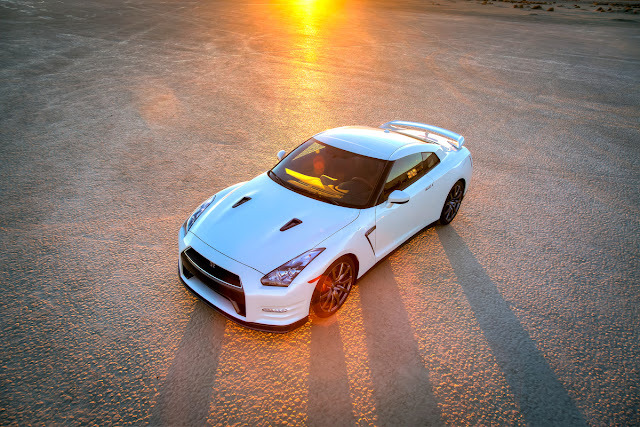 The 2014 Nissan GT-R is offered in two models – GT-R Premium and the GT-R Black Edition with special lightweight black aluminum forged RAYS® wheels, unique red and black interior, Recaro® leather-appointed seats and a unique dry carbon fiber rear spoiler. *MSRP excludes applicable tax, title, license fees and destination charges. Dealer sets actual price. Prices and specs are subject to change without notice. Excludes tax, title, license, and destination charges. Destination and handling $1,000.